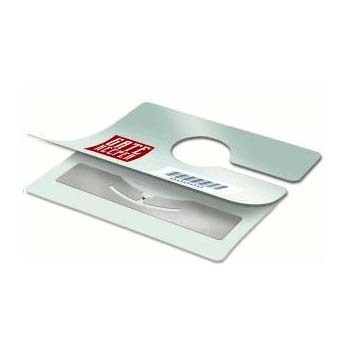 RFID tags bring the future of technology to today. 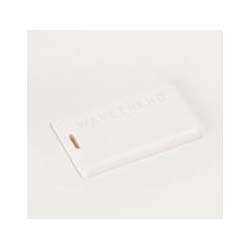 Radio-frequency Identification(RFID) tags can be placed on almost any piece of clothing, cash, animals and even humans. 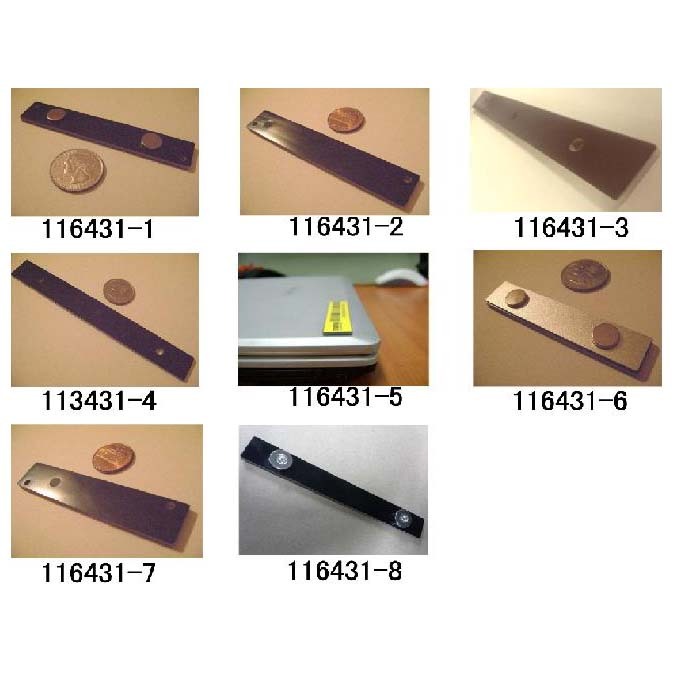 Tags use electromagnetic fields to identify and track the desired object. Active tags are powered by a battery located inside the tag, and may operate over hundreds of meters away from the RFID reader. RFID tags have been expanding ever since their inception – they became especially popular when used in toll readers and assembly lines to track the product’s progress throughout the assembly line. 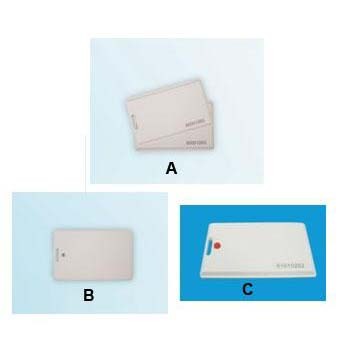 RFID tags commonly come in 3 different types of power modes – The tags can either be passive, active or battery assisted passive. 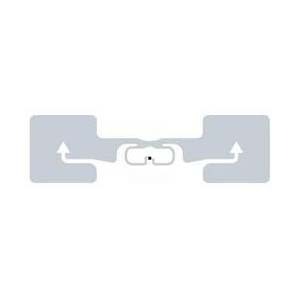 RFID tags contain at least two parts that help the tag operate as needed. 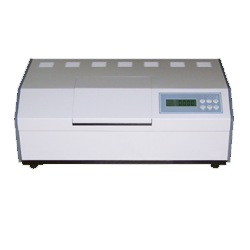 They contain an integrated circuit, to assist with the collection and storing of data. 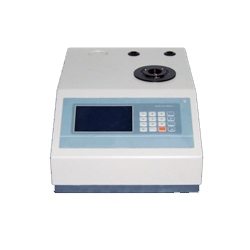 They also are equipped with a RF (Radio-frequency) signal, which gives the tag the power needed to operate, and an antenna to help receive and transmit signals. 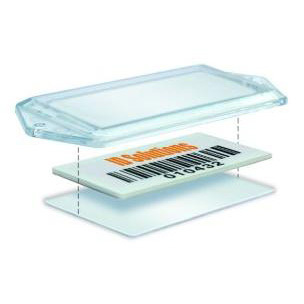 Unlike the common barcodes, RFID tags can be read or picked up by a reader, even if the tag is concealed or covered, making it the most attractable option to track important objects. 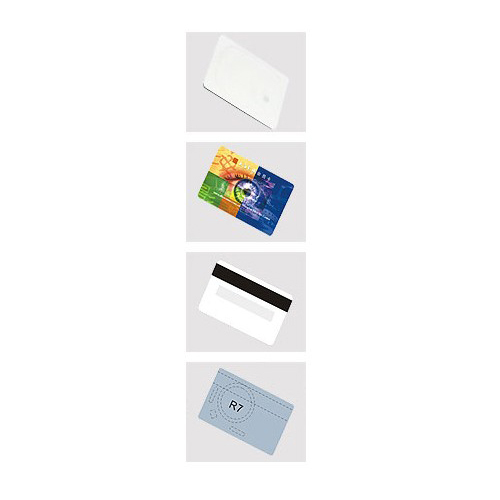 RFID Tags have evolved over the years, going from simple toll route readers to being found in key cards in order to access a hotel room, and the technology behind the tags continues to grow and improve. 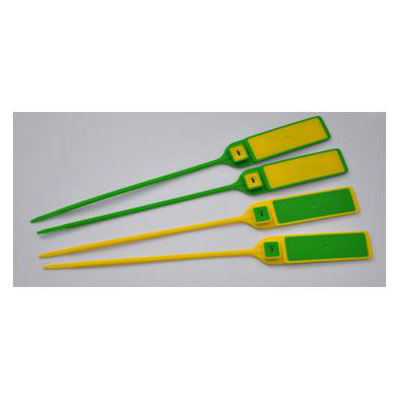 With the technology of RFID tags improving, and becoming more popular and reliable, these tags can be found in your day-to-day activities. 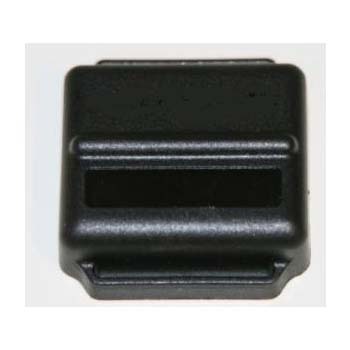 For example, if you have a toll reader in your car, the device that registers when your car enters and leaves the toll route is powered by RFID tags. Tags have become so compact, they make it hassle-free to place on objects that are always moving like cars, humans and animals. 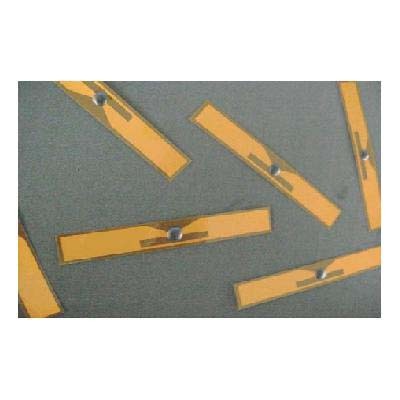 Tags are also found in clothing apparel stores; tags and labels are affixed to the commodities to ensure the product is not removed from the store without the proper removal of the tag first. 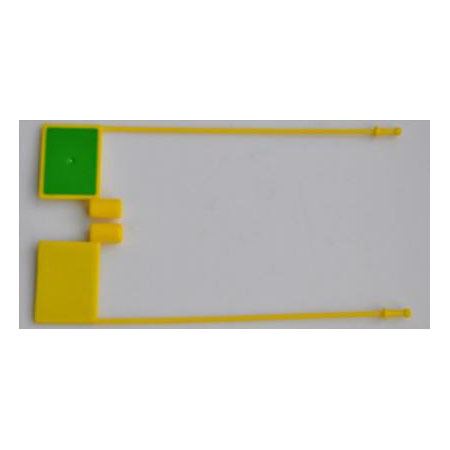 Through the integrated circuit that is connected to an antenna, the RFID tag makes the securing of valuables extremely reliable and accurate. 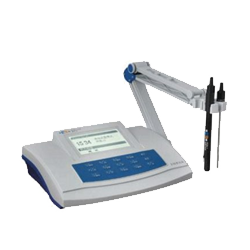 Modern readers are also built with memory, which can store the product’s electronic product code, and any other information that can be tracked by RFID readers. 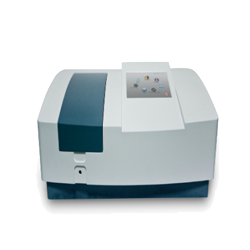 It is important to understand the relationship between RFID reader and tags. 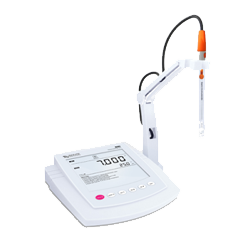 The reader is responsible for communication with tags that are in its range and can perform multiple tasks such as keeping track of the tags location, assisting with inventory and encoding selected tags. 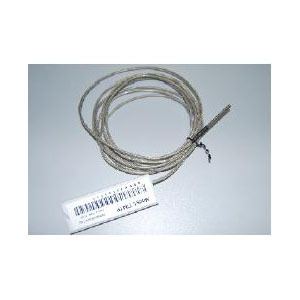 Antennas also provide a critical service to both the tags and RFID reader. 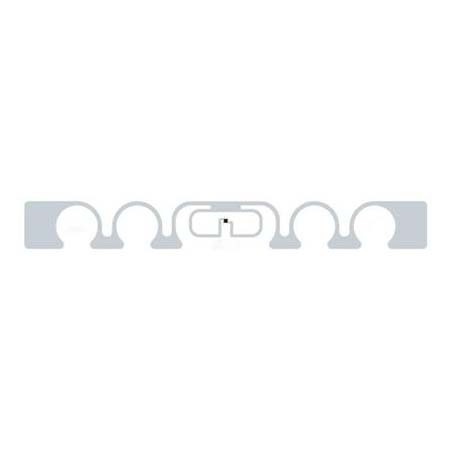 Antenna readers and tag readers will work in unison to help track the RFID tag. The antenna is simply powered by converting electrical currents into electromagnetic waves. 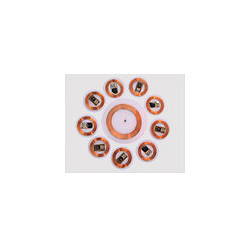 Two common types of antennas are linear and circular-polarized antennas. 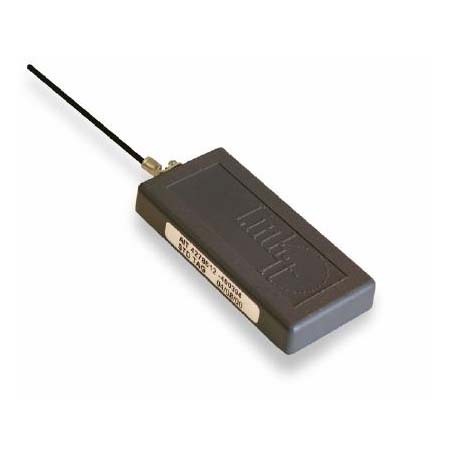 Depending on the range you look to seek with your reader and RFID tag, both types of antennas will provide you with the range you need. 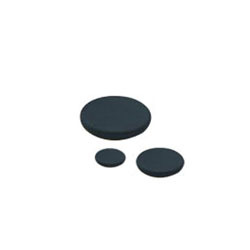 l High Quality: GAOTek supplies the markets best RFID tags to ensure the traceable product is being reliably tracked. 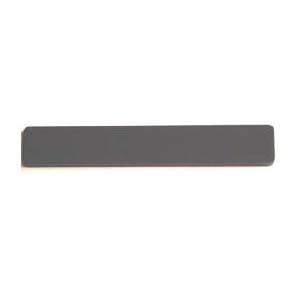 l Cost-Effective: Without compromising on quality of RFID tags, GAOTek provides cost-effective tags. 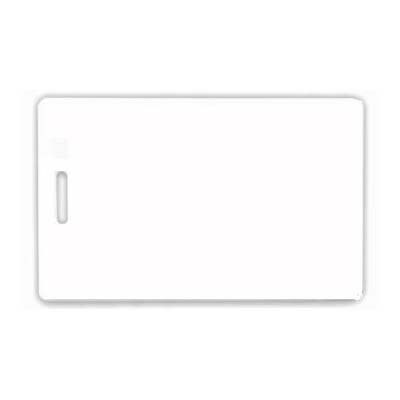 l Compact: Small-sized tags are compact-sized RFID tags that make it easy to place on to clothing, cars, humans, animals and more. 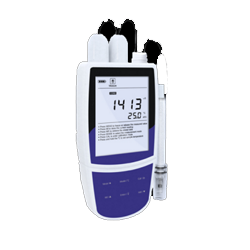 l Range: Depending on the antenna and the reader, you can control the range of when your tags register with the reader. 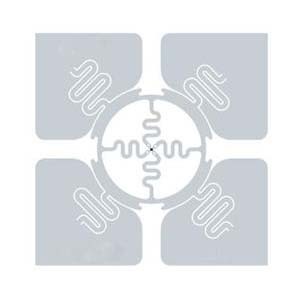 l Power Options: RFID Tags typically come in three different types of power options – Passive, Active or Battery Assisted Passive. l Radio Frequency: All RFID tags are built in with Radio Frequency signals to help collect and transmit the collected data. The evolution of RFID tags over the years has been remarkably large. 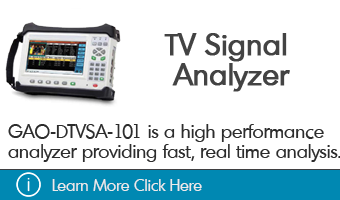 They continue to become more accurate and reliable, which is important for anyone looking to track and collect data on important objects, like tracking the movements of an animal or tracking how far along your product is along the assembly line. 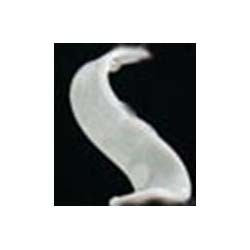 In retail, RFID tags are used to prevent theft of clothing articles, and other fashion accessories, like jewelry. 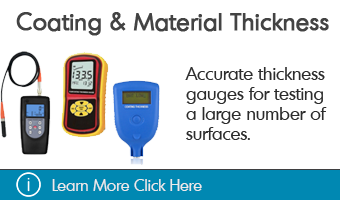 The compact size of RFID tags makes it easy to place on virtually any objects, without having to worry about damaging the product you are tracking. Here is a simple list of where you can find RFID technology being used: hotels, factories, assembly lines, shopping outlets, hospitals, the gym, public transportation, museums, libraries, schools and universities, tracking movements of animals, cars, humans, shipping logistics, travel documents, passports and airports. 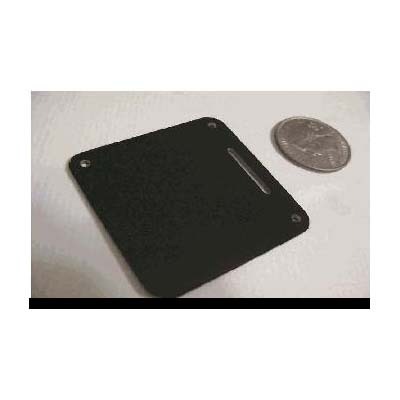 RFID tags reliability and their compact size have become an attractive option for many people looking to advance the simplicity of tracking important objects. 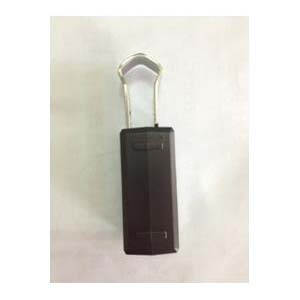 This UHF EPC Gen2 RFID web tag is ideal for clothing and footwear, retail inventory management, IT asset tracking and more. 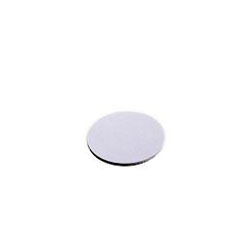 This passive Gen2 UHF RFID tag is specially designed for tracking livestock, particularly Animal (or other bovines: buffalo, oxen), and operates in 860-960MHz Gen 2 Class 1 frequency range. 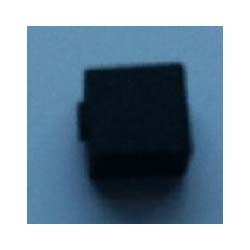 The Microwave 2.45 GHz Card type Active Tag is used to identify and/or perform micro-localization of items or persons. 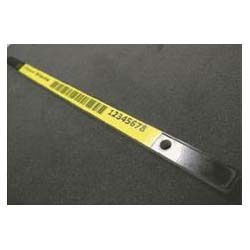 The Microwave 2.45 GHz Strip Active Tag is used to identify and/or perform micro-localization of items or persons. 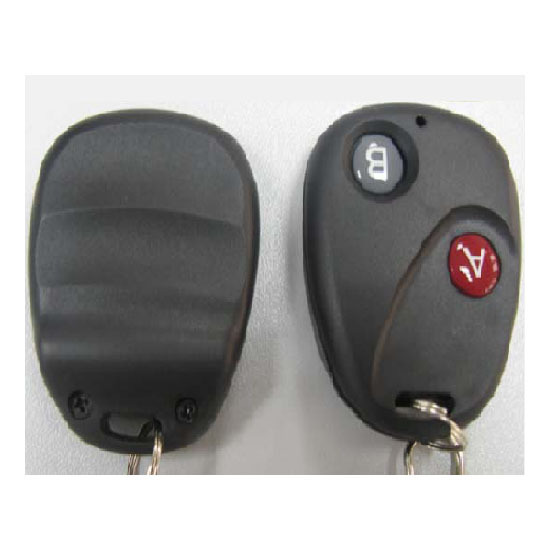 127012 Key fob tags are new active ones and use 2.45GHz frequency bandwidth which belongs to the global free ISM band. 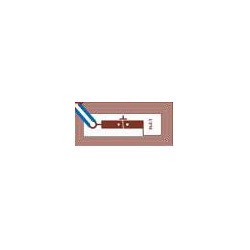 This active RFID wristband tag features innovative 0.18-micrometer CMOS integrated circuitry. 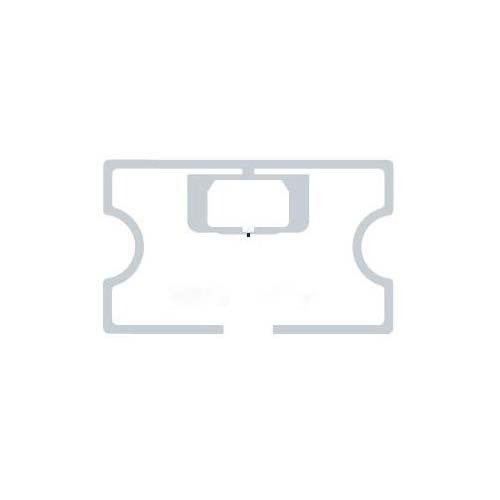 The Active RFID Wristband Tag is an intelligently designed wristband type tag. 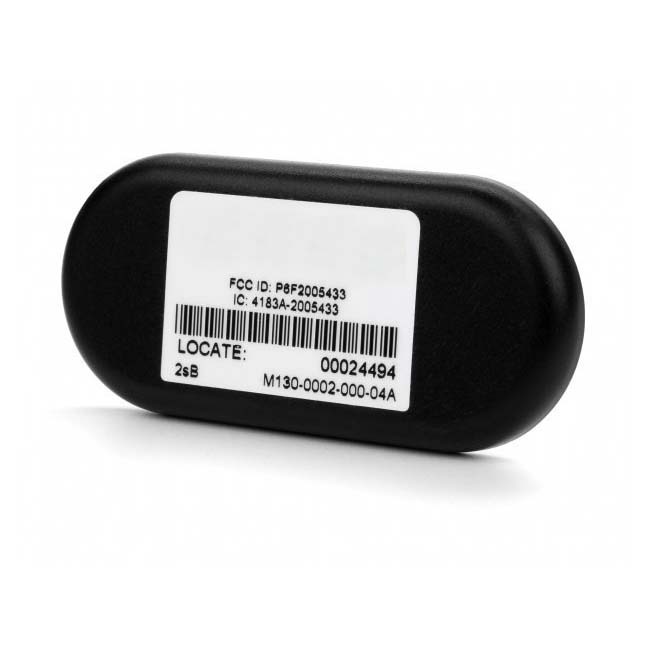 This new 2.4 GHz Active Beaconing RFID Tag is especially useful in asset locating & tracking and warehouse inventory management. 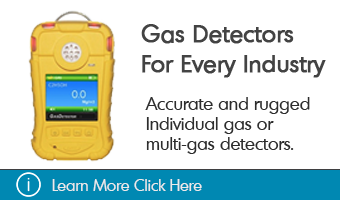 GAO's active RFID vibration sensing tag detects and transmits the presence of continuous or impulsive vibration. 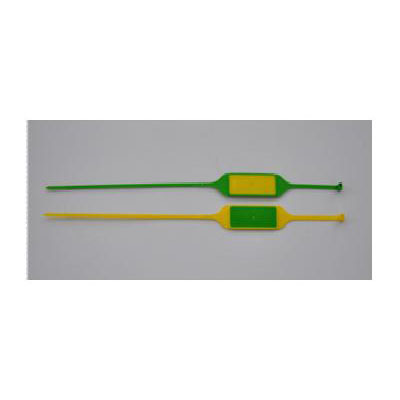 These Active Temperature Sensor Tags operate at 2.45 GHz, for global use. 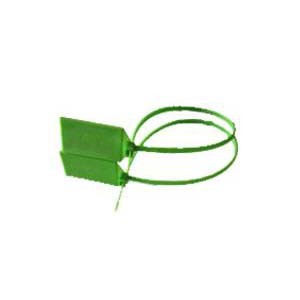 This flexible and durable UHF RFID laundry tag allows simultaneous reading and provides a read range of up to 2 m.
This RFID zip tie tag operates over a frequency range of 860 MHz to 960 MHz and provides a wide read distance of 3 to 5 meters. 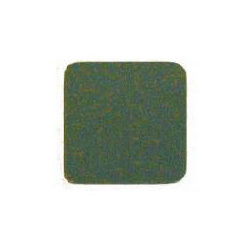 This UHF Gen 2 RFID jewellery tag features a small size, light weight and RoHS compliance. 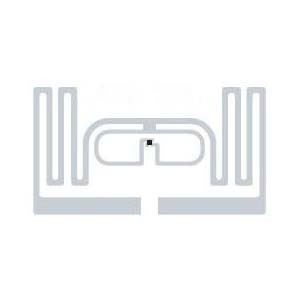 This Passive RFID tag can read up to 4.5 meter in 45° angle. 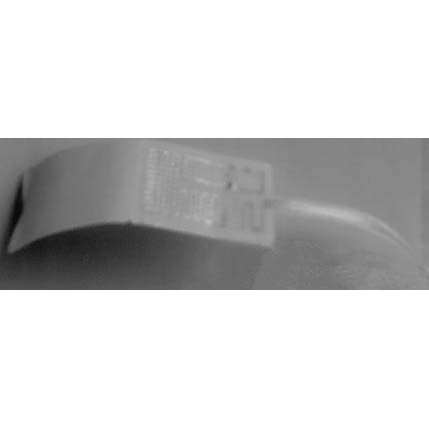 This Passive RFID tag can read up to 5.0 metres on dry fabric. 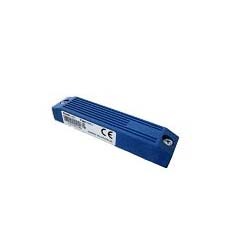 This passive UHF EPC Class 1 Gen 2 RFID can be read up to 0.7 meter on metal and 0.5 meter on non-metal. 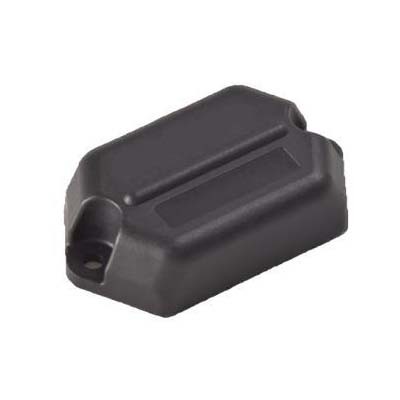 This high performance rugged temperature sensor tag is fully enclosed by a plastic case to meet IP67 standards. 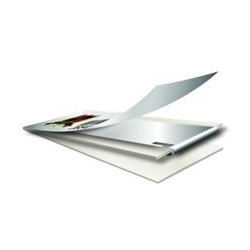 This flexible, thin UHF Gen2 mount-on-metal RFID tag is perfect for supply chain applications. 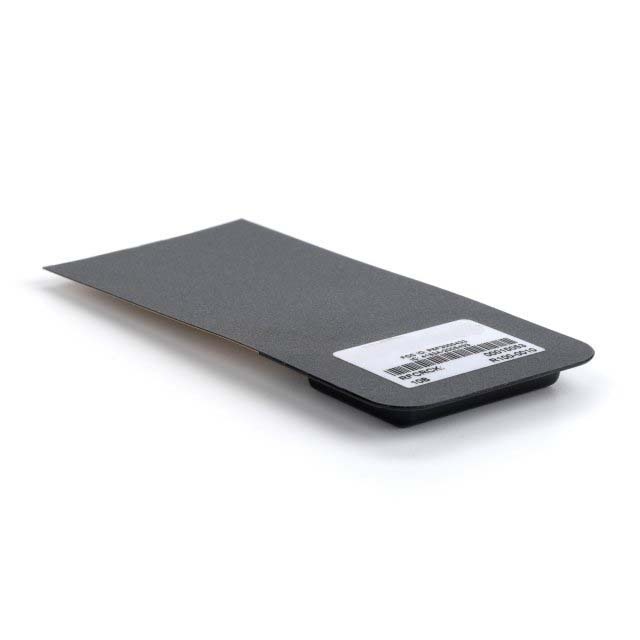 This flexible UHF Gen 2 mount-on-metal RFID tag is ideal for indoor conditions and basic outdoor use. 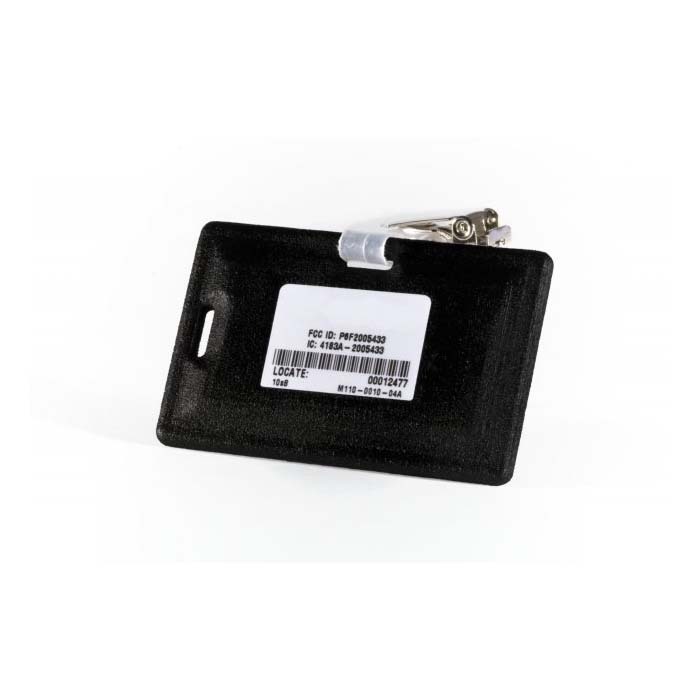 This flexible UHF Gen 2 mount-on-metal RFID tag is ideal for both indoor conditions and for basic outdoor use. 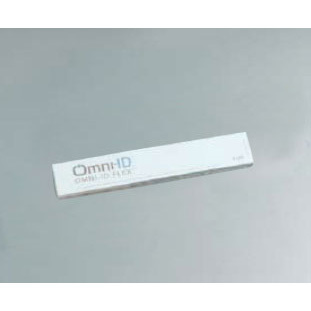 This UHF RFID tag is compliant with EPC class 1 Gen 2 and ISO18000-6C protocols and offers a long read range of up to 7 meters. 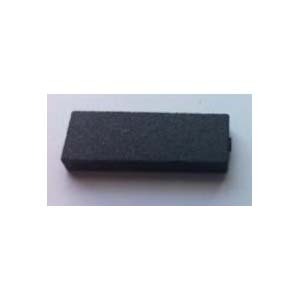 This RFID tag operates over a frequency range of 902 MHz to 928 MHz and is compliant with ISO 18000-6C ECP Class 1 Gen 2 protocol. 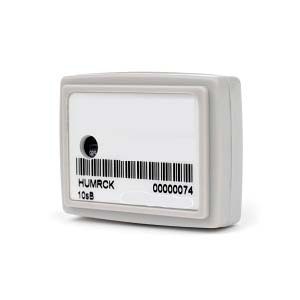 The ultra high frequency RFID HID iClass* protocol compatible tag combines EPC Gen 2 UHF BAP tag and HID iClass HF tag. 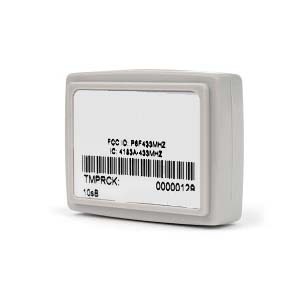 The long range UHF Gen 2 HID eProx* protocol compatible tag combines EPC Gen 2 UHF BAP tag and HID eProx HF tag in one single ID card. 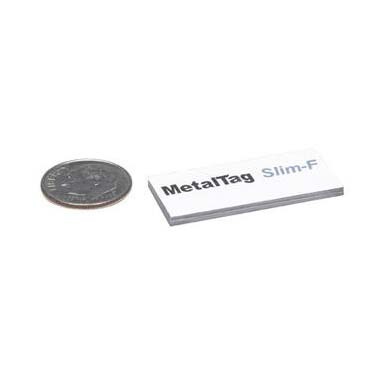 This RFID MIFARE® tag combines the functions of EPC Gen 2 UHF battery assisted passive (BAP) tag and MIFARE® HF tag into one unit. 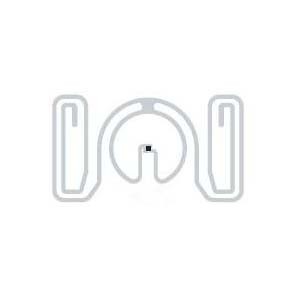 This UHF Gen 2 RFID spiral tag is a square device with oval hole for tie-on applications. 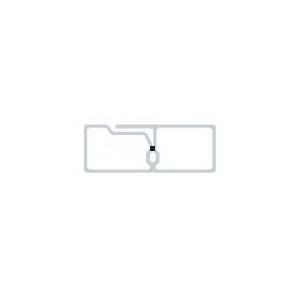 This passive UHF RFID tag is RoHS and EPC Class 1 Gen 2 protocol compliant and provides a memory capacity of 96 bits. 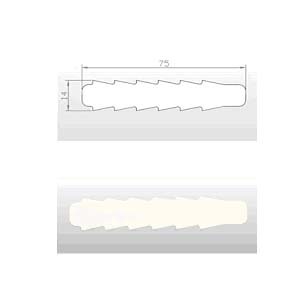 The UHF RFID Razor tag is specially designed for a wide range of applications. 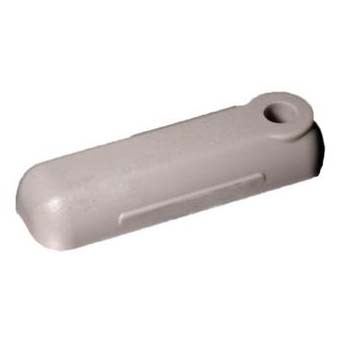 This easy to use UHF Gen 2 RFID lock tag features extreme weather resistance and RoHS compliance. 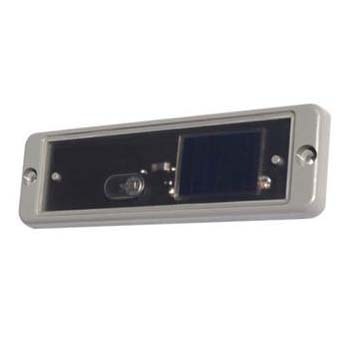 This Solar Powered UHF Gen 2 RFID Tag is a next-generation asset and cargo tag that can be used in multiple applications. 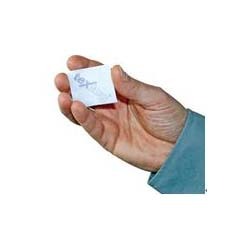 This UHF Gen 2 soft laundry tag was developed for the sheet laundry market especially for work clothes. 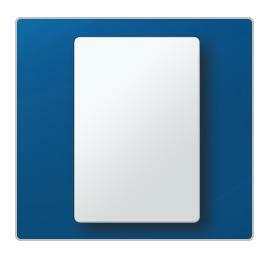 This UFH Gen 2 laundry soft-tag is specially developed for the sheet laundry and work clothes market. 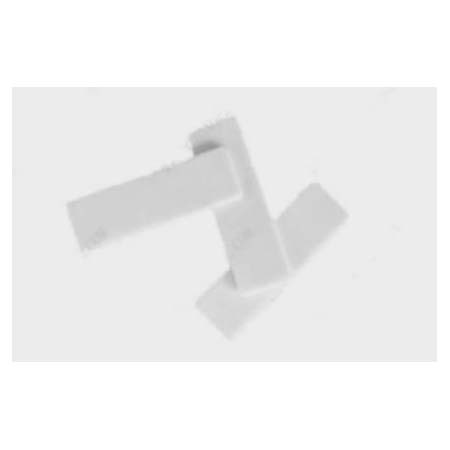 This UHF Gen2 RFID Laundry Tag is developed specifically for laundry applications and operates over a frequency range of 860 to 960 MHz for universal use. 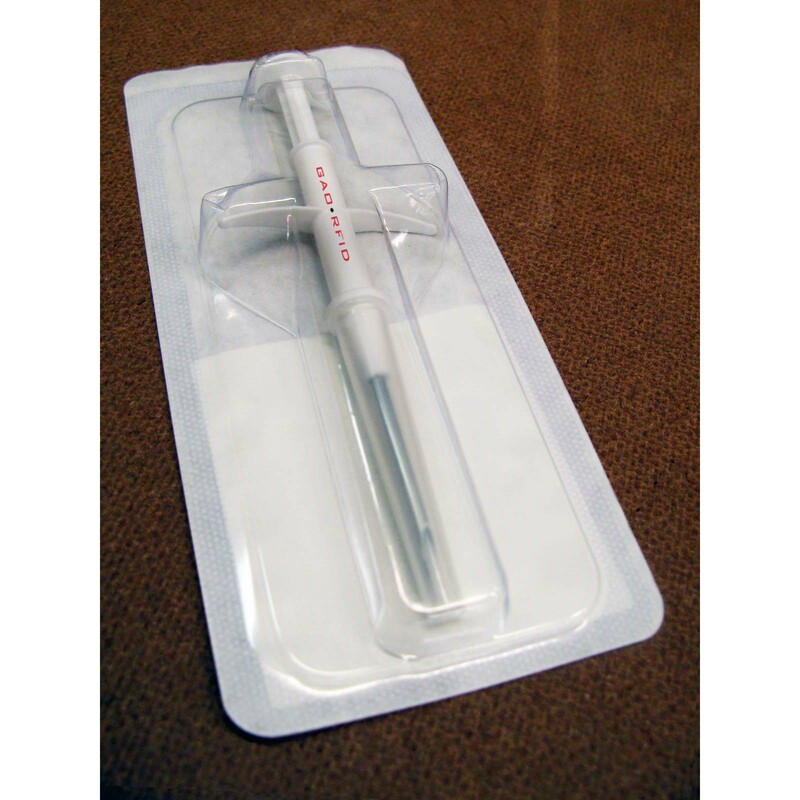 This UHF Gen2 RFID tag with Impinj's Monza 3 tag chip is an ideal solution for pharmaceuticals, garments, and other small to mid-size items. 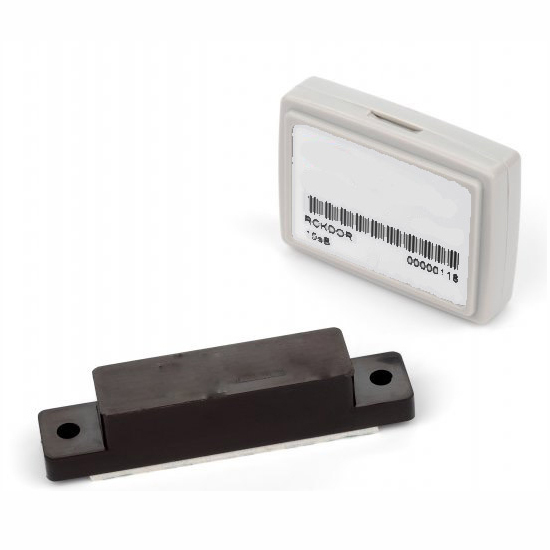 This UHF Gen2 RFID trap tag is a high performance Near-Field (NF) tool for item-level tagging and package validation applications. 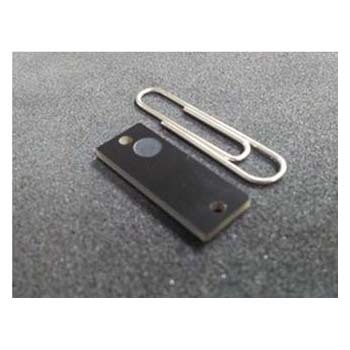 This UHF Gen2 RFID web tag is suitable for item-level apparel and accessory applications and is optimized for inventory management processes. 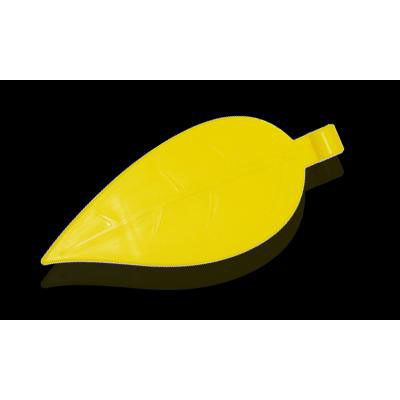 This RFID tag is specially designed for flower and tree management. 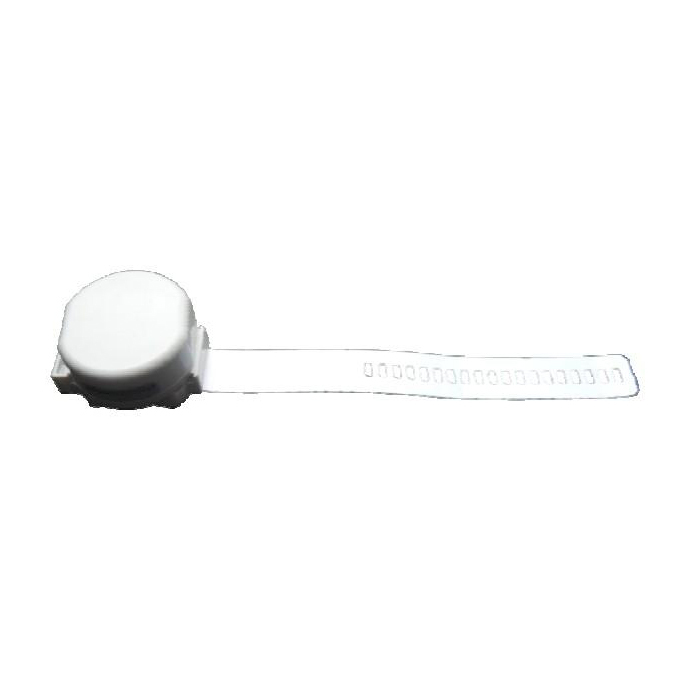 This UHF Gen2 wrist watch RFID tag features a water and dust resistant design and is durable and comfortable in use. 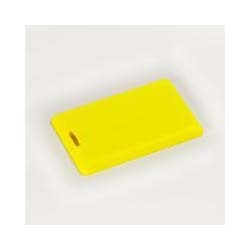 This passive UHF RFID mount-on metal tag is compliant with EPC global Class 1 Generation 2 (C1G2) Ver.1.2.0 (860 MHz to 960 MHz). 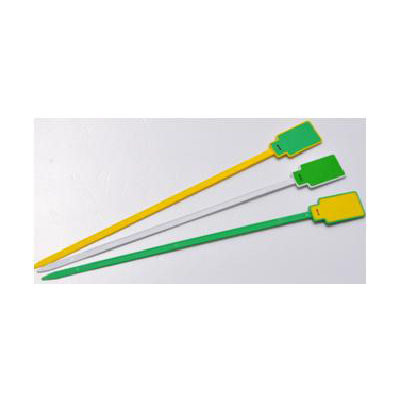 This ultra high frequency RFID zip tie tag is highly durable and is compliant with ISO/IEC 18000-6C protocol. 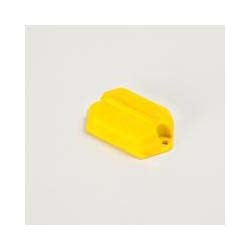 This UHF RFID document cabinet lock tag is intended for tacking cabinets, product boxes and file cabinets. 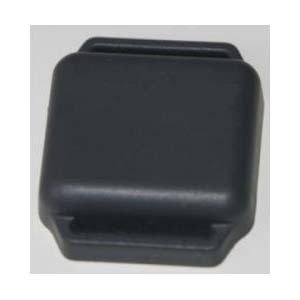 This UHF RFID cashbox lock tag is designed for tracking small assets stored in cabinets or product boxes. 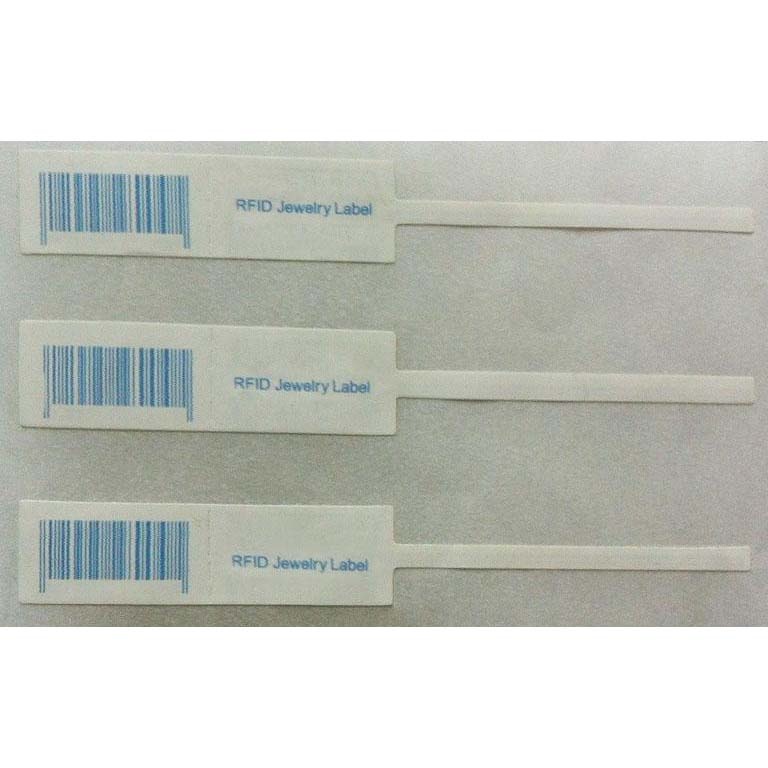 This UHF RFID jewelry tag is widely used in the jewelry industry and bullion markets and enables automatic jewelry tracking. 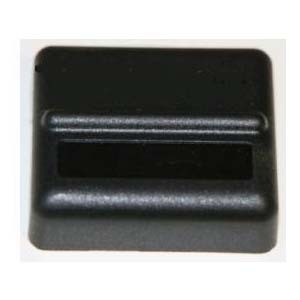 The RFID Vehicle Hang Tag for review mirror is an optimal choice for access control for parking. 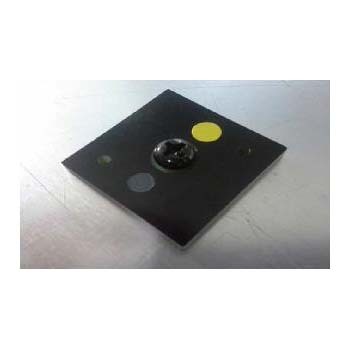 The revolutionary universal RFID hard tag uses an inlay design and passive RFID technology to obtain excellent read range regardless of the surface. 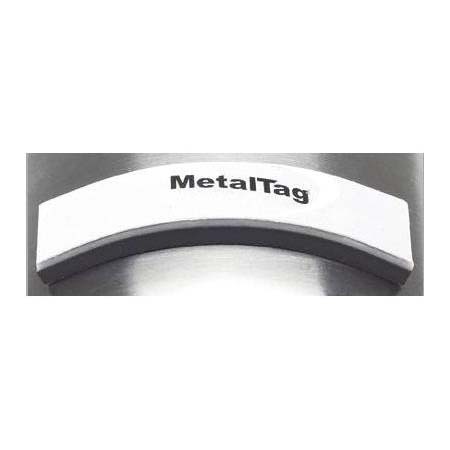 Durable universal RFID asset tag ideal for tracking metal IT assets. 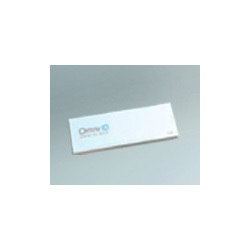 This highly stable and durable RFID container tag is compliant with ISO/IEC 18000-6C standard and can be used in many applications. 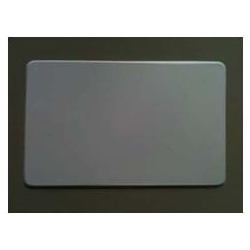 This UHF EPC Gen2 RFID tag is suitable for many materials. 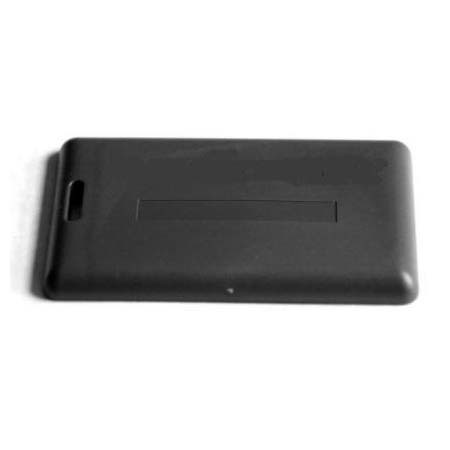 This UHF Gen 2 RFID Frog 3D tag is widely used in RFID supply chains. 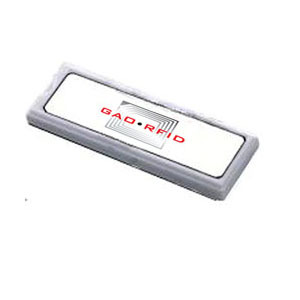 This UHF Gen2 DogBone RFID tag is a high-end RFID tag. 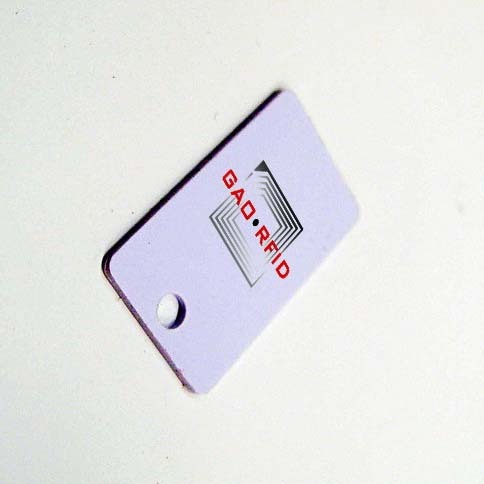 GAO's passive Gen2 RFID Laundry Tag is developed specifically for laundry applications. 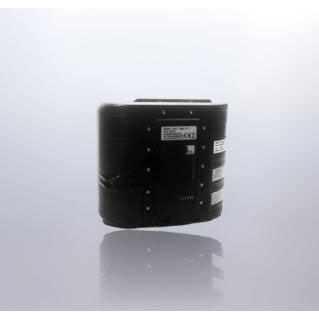 This passive Ultra High Frequency (UHF) RFID tag works under harsh environments. 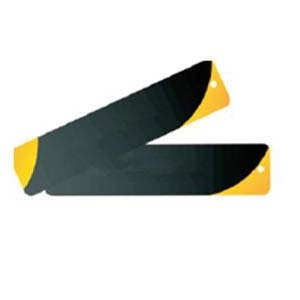 The rugged RFID wrist strap tag is suited for personnel tracking and monitoring. 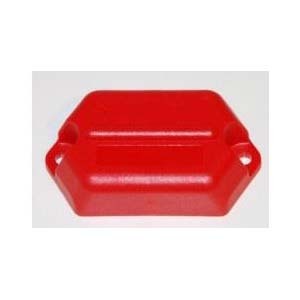 This 433 MHz active RFID personnel hazard tag is ATEX Zone 0, ICEPEX and intrinsically safe certified. 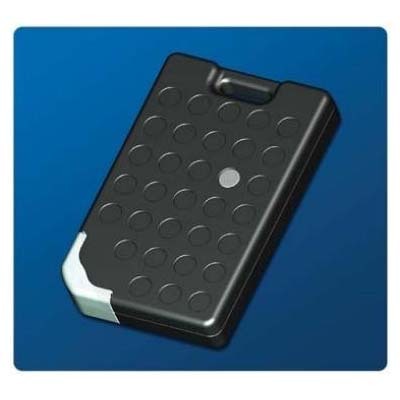 The industrial active RFID asset tag is ideally suited for heavy duty or outdoor assets. 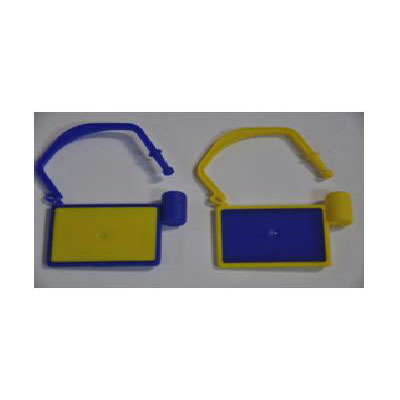 This UHF active RFID asset hazard tag is intrinsically safe certified to ATEX Zone 0 and ICEPEX standards. 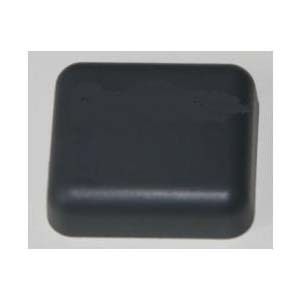 The Active 433 MHz Thin RFID Tag is a battery-powered RF transmitter. 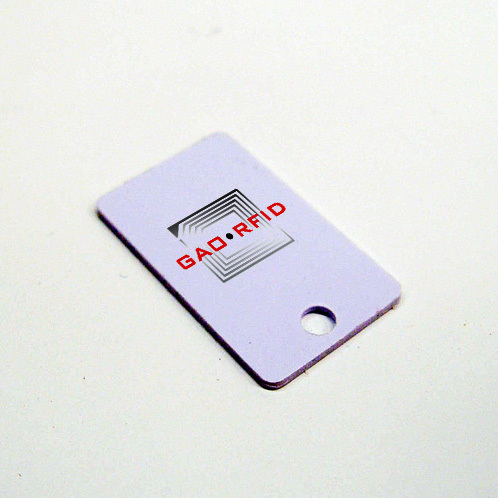 The Active 433MHz RFID Badge Tag is a battery-powered RF transmitter. 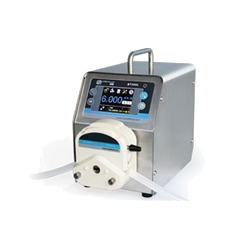 Designed for use with rack-mounted assets. 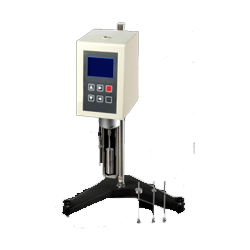 The humidity-temperature RFID tag monitors the ambient temperature and relative humidity. 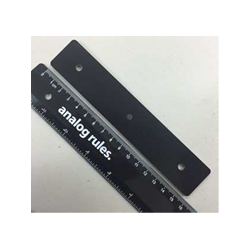 This rack door tag is designed for use on IT rack cabinet doors. 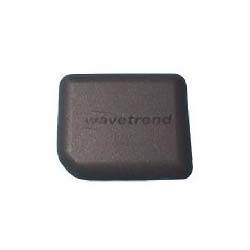 An internal lithium battery powers the Wavetrend L-series of Active Tags. 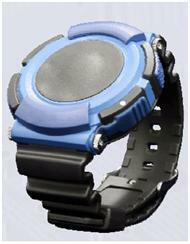 An internal battery powers The Wavetrend series of Active Asset Tags. 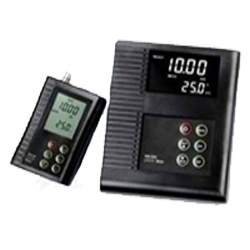 This asset temperature tag can be used to measure temperature in an indoor or outdoor environment. 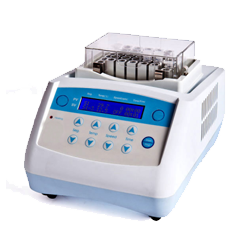 This battery-powered rack temperature RFID tag can be used with most standard fixed and mobile readers. 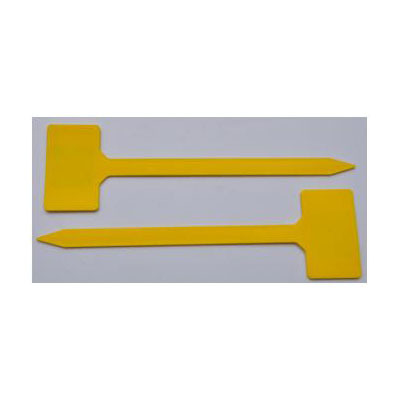 This windshield RFID tag features high heat/cold resistance. 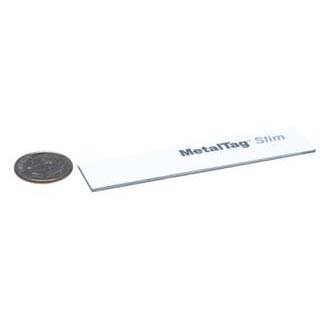 This 433 MHz active RFID tag series feature compact sizes. 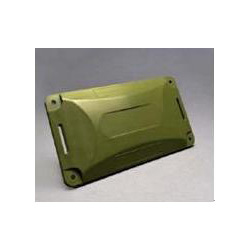 The active RFID personnel tag is intended for use in all personnel security. 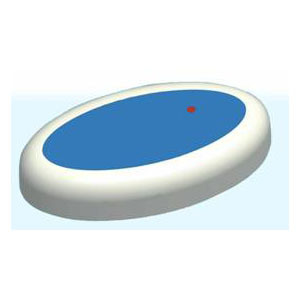 The compact RFID active tag is an ultra long-range transmitter. 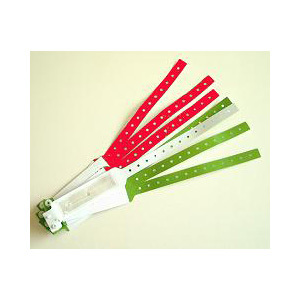 The micro wrist strap tag is suitable for personnel tracking and monitoring in healthcare. 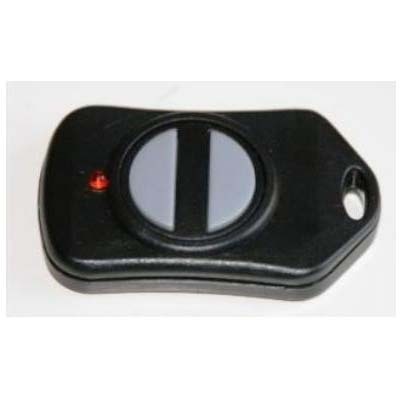 The 433 MHz active RFID key fob tag operates in two modes. 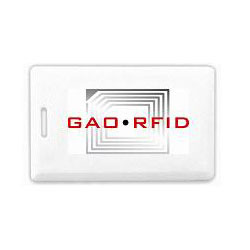 The active RFID indoor asset tag is specially designed for indoor asset tagging applications. 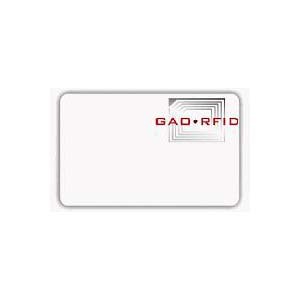 GAO's High Frequency (HF) RFID jewelry tag is specially designed to enable automatic jewelry tracking in retail, wholesale or secured storage applications.